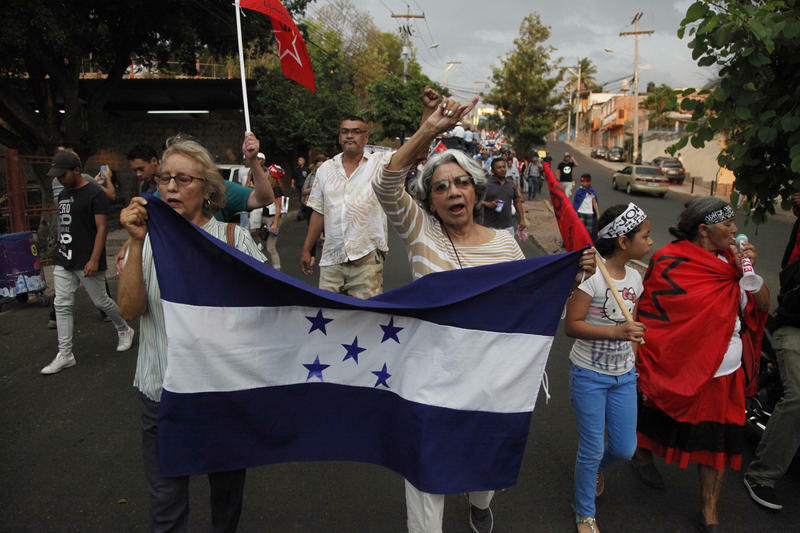 What's it like to live in Honduras today — and why do so many people want to leave? Those are the questions that photojournalist Tomas Ayuso, who grew up in the Central American country, explores in a project he calls "The Right To Grow Old." Mexico's President-Elect 'Non-Interventionist' On Venezuela. And Hypocritical. 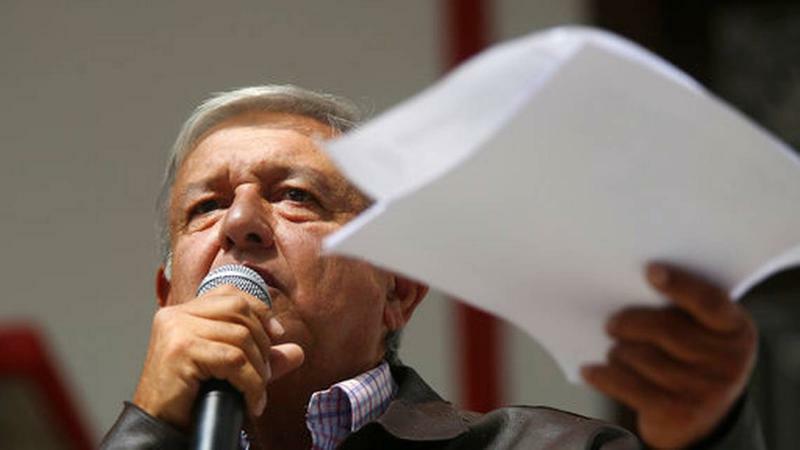 Nine years ago this summer, leftist Mexican politician Andrés Manuel López Obrador called on his country to censure another country. That other country was Honduras. 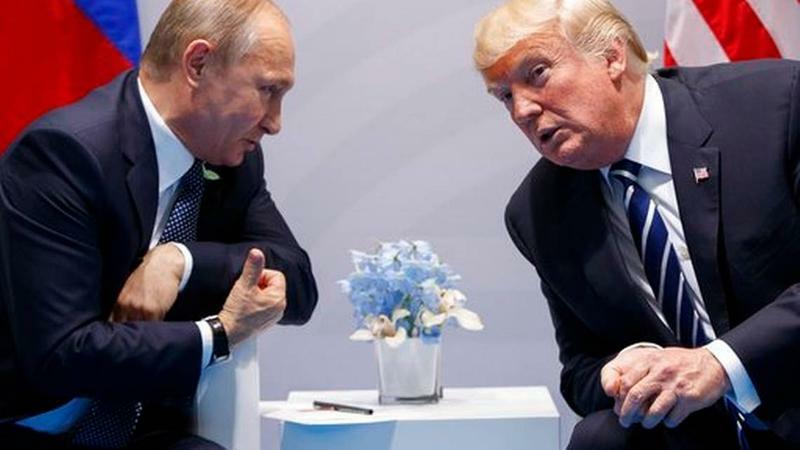 Right-wing politicians there, backed by a right-wing oligarchy and military, had just staged a coup that ousted leftist President Manuel Zelaya – who was flown into exile in his pajamas. Here’s the logic behind the Trump Administration’s wrongheaded policy of separating undocumented migrant parents from their children when they’re detained: It’s only doing what law enforcement does any time it arrests suspects – who, after all, don’t get to take their kids to jail with them. But the logic snaps when the Trumpistas also insist separating families this way is a big deterrent to illegal immigration. Just like it deters all crime, right? Miami Herald reporter Doug Hanks has been following closely the race to represent District 5 at the Miami-Dade County Commission. This is the first time in 20 years the seat has opened. Hanks talked to Sundial about the candidates, their platforms and the significance of this race. List of voting place for District 5 on May 22 can be found here. 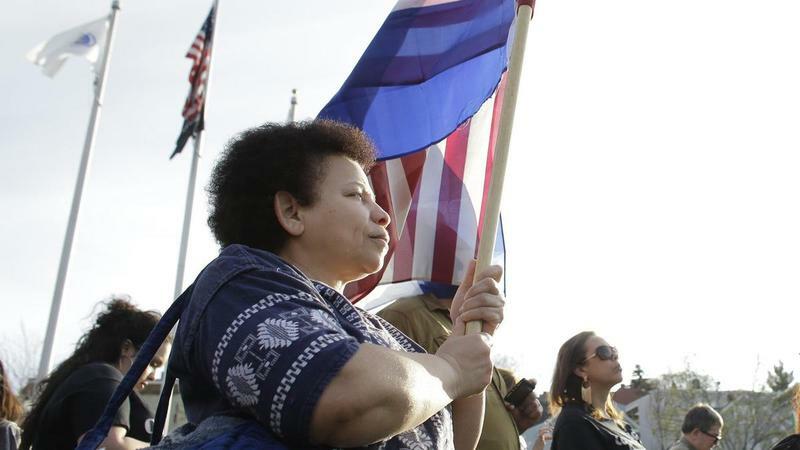 The Trump administration has decided to end a temporary program that allows 57,000 Hondurans to live and work in the United States, three people familiar with the plans told McClatchy. 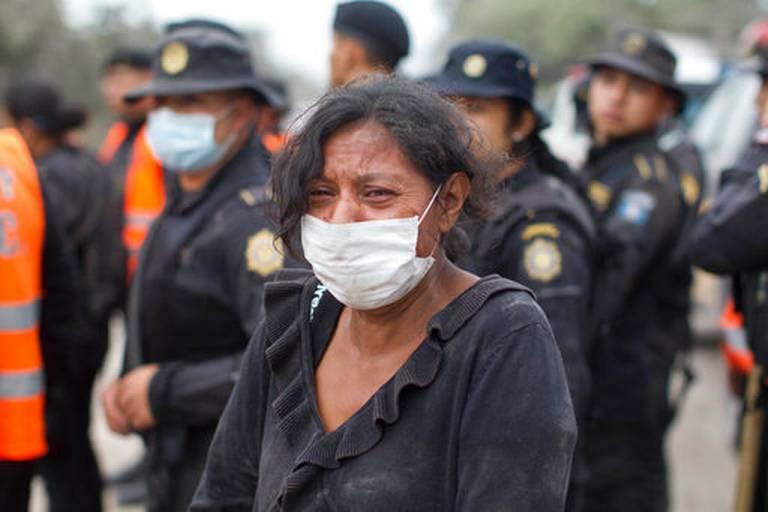 Hondurans who came to the United States after Hurricane Mitch devastated their country in 1998 will be given 12 to 18 months to return to their native county or seek another form of legal residency. 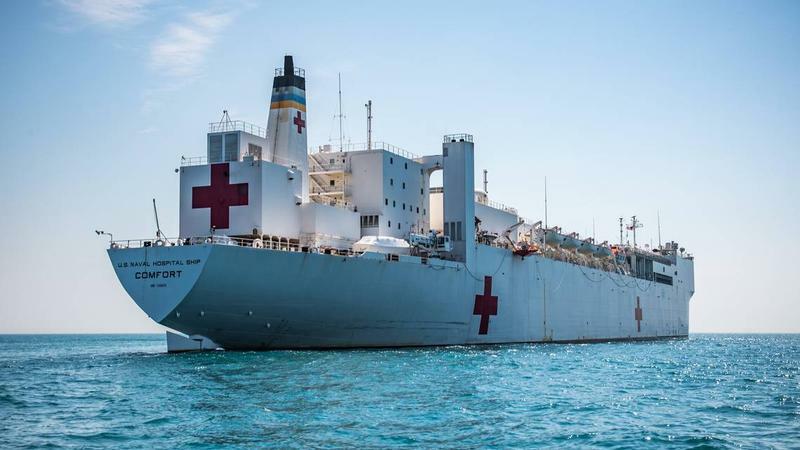 To shore-side witnesses, it first looked like just another cruise ship docking at Port Coxen Hole on the Honduran island of Roatan. I’ve learned to think like President Trump. That should probably scare the hell out of me, but journalists get paid for that kind of thing. It was Tuesday when I knew I was finally on the same page with the man. That’s because my head didn’t do a 360 like Linda Blair’s in “The Exorcist” when he said he was thinking of cutting off U.S. aid to Honduras. Mister Rogers would have offered a tougher assessment of Castro, a communist caudillo whose repressive revolution has ruled Cuba for 59 years. 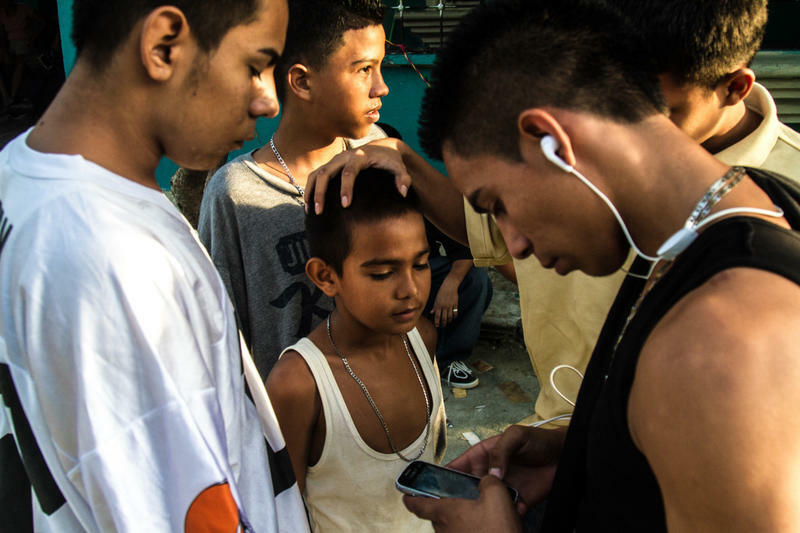 When Obama’s statement reached Havana, you could hear regime apparatchiks high-fiving each other all over the island. 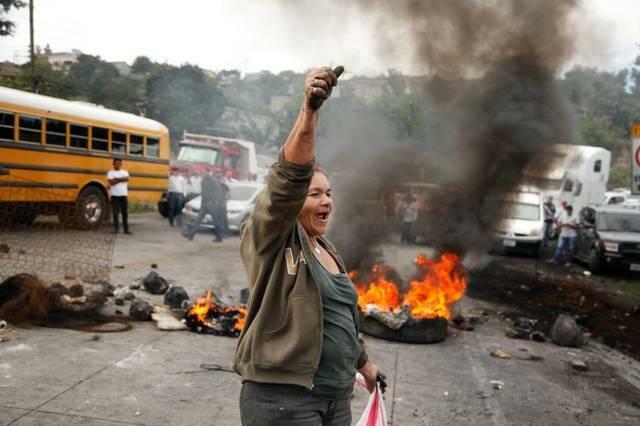 Does 'Low-Quality' Honduran Election Mark A Return To Past Latin American Fraud? 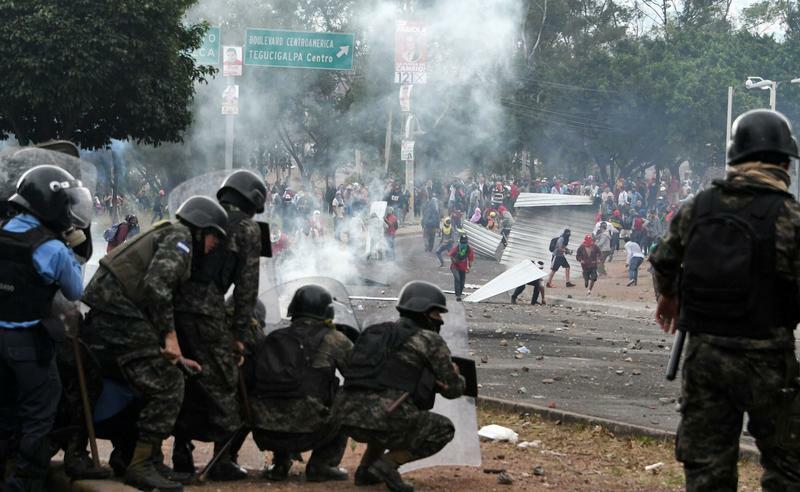 While the world has been focused on ant-government protests in Iran, deadly demonstrations are also raging much closer to South Florida – in Honduras. More than 30 people have been killed during unrest there since the presidential election in late November – which many are calling fraudulent. 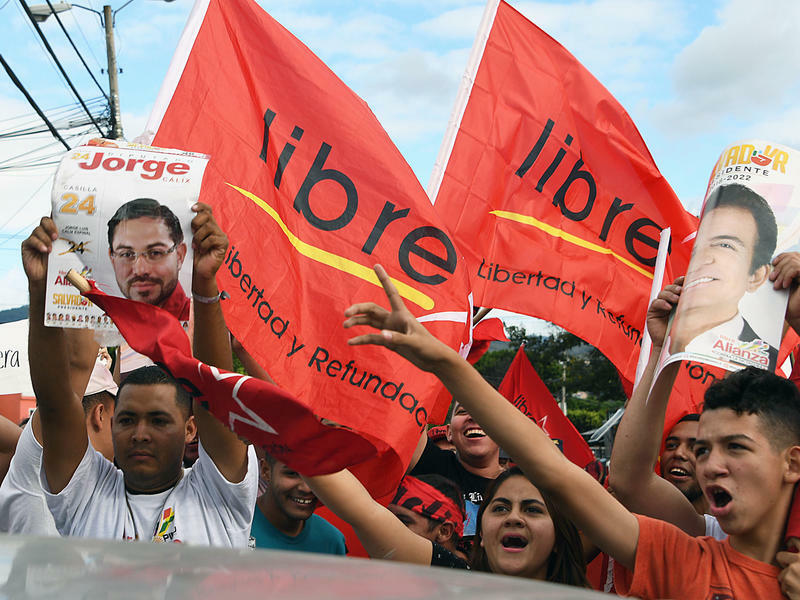 Incumbent President Juan Orlando Hernández was declared the winner, but serious irregularities have caused his opponents to call for a month of uprising to prevent him from being sworn in on Jan. 27. 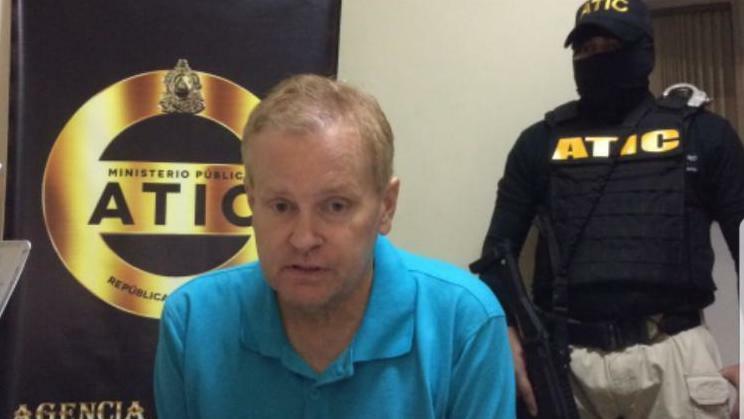 Eric Conn, the Kentucky lawyer who defrauded the Social Security system of more than half a billion dollars before fleeing the U.S. in June, has been arrested in Honduras, according to that country's Public Ministry. Wanted by the FBI, he also sent taunting messages while on the lam. 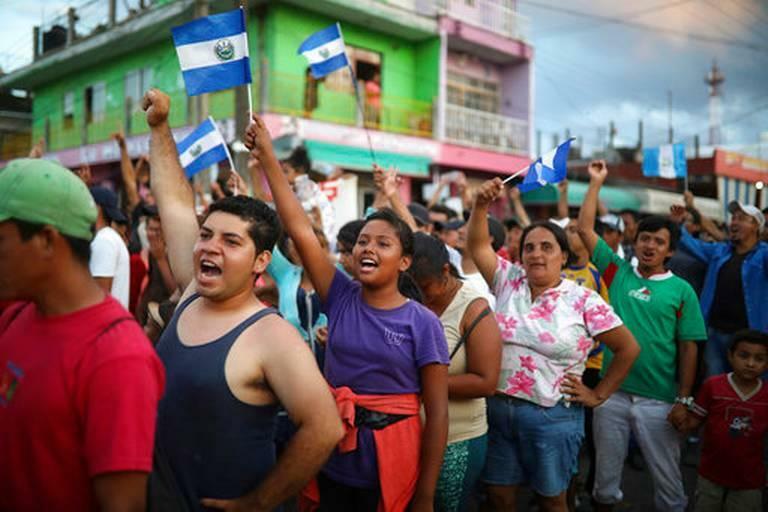 The Honduran government suspended constitutional rights and called for the military to enforce a curfew and disperse protesters over the weekend after a contested election plunged the Central American country into a political crisis. UPDATED November 30, 7 a.m.
As of Thursday morning, we are still awaiting the final results of Sunday’s presidential election in Honduras. (That's because Honduras is a lot like Florida.) With 89 percent of the votes counted, the conservative incumbent, President Juan Orlando Hernández, holds a razor-thin lead over his challenger, TV star Salvador Nasralla. 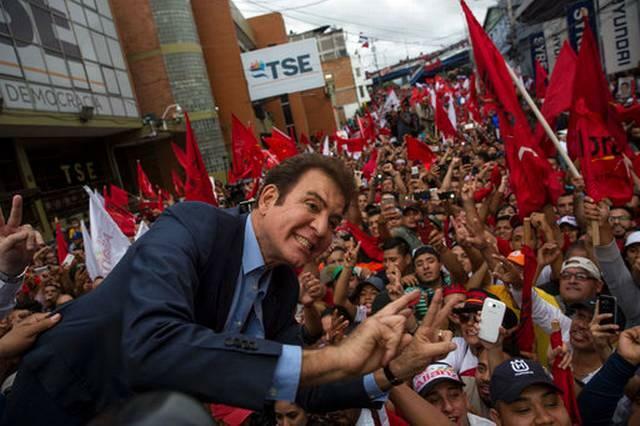 A showdown in Honduras appears imminent between incumbent President Juan Orlando Hernandez and his TV star rival Salvador Nasralla, who are neck-and-neck in an ongoing vote count from Sunday's presidential election. Both claimed victory in the weekend poll and with 83 percent of the votes counted, they were separated by just one-tenth of one percent — Hernandez had 42.11 percent to Nasralla's 42.21 percent. Initially, Nasralla enjoyed a five percentage point lead over Hernandez, but as that lead quickly evaporated, international concern over a disputed outcome grew.